Designed in California, our goal at Advanced Elements is to develop new and unique paddlesports products that enhance our customers’ outdoor experience. Our focus is on designing and manufacturing “Inflatable kayaks with cutting edge technology” and providing excellent customer service. We are deep rooted in product development with patented technology, striving to develop inflatable kayaks, iSUPs, and paddlesports accessories that excel in performance, quality, and portability. All of our products have been designed to give paddlers the tools they need at the value that they deserve. 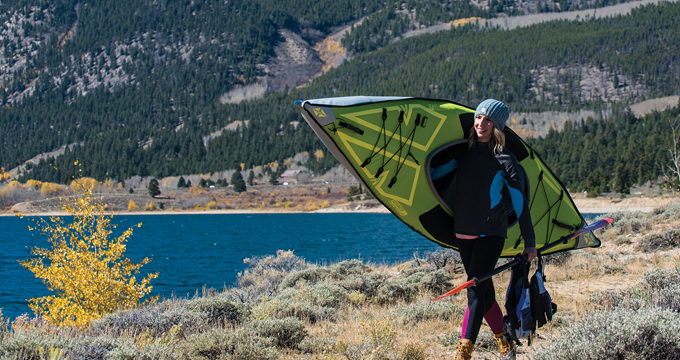 Beginning with the introduction of the world’s first truly Hybrid Inflatable Kayak, the AdvancedFrame; we have developed and patented multiple designs that have evolved the way that inflatable kayaks and SUP’s perform on the water.